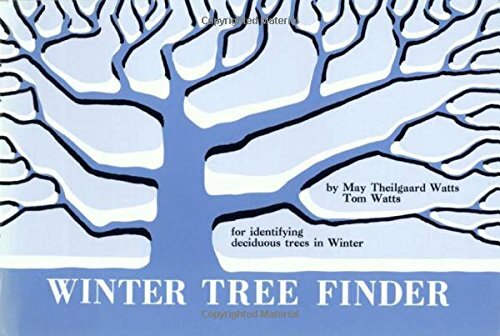 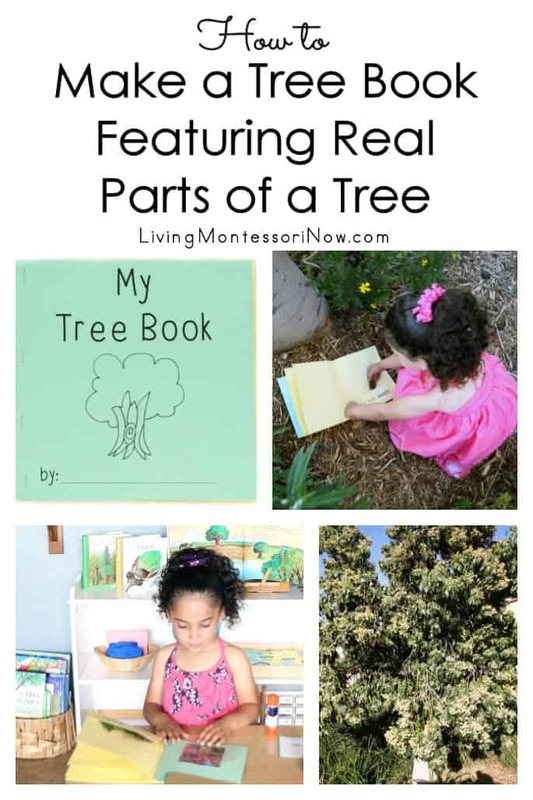 Learn how to make a “My Tree Book” Montessori activity featuring real parts of a tree. 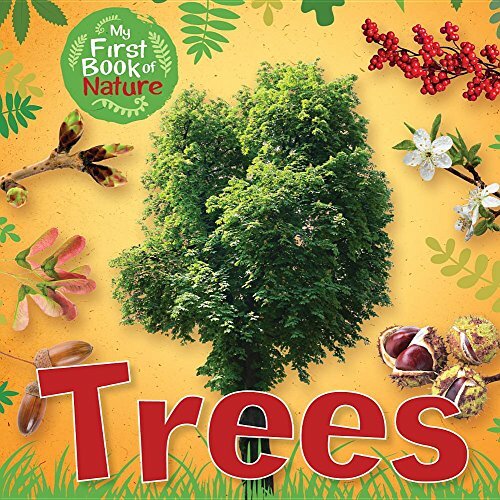 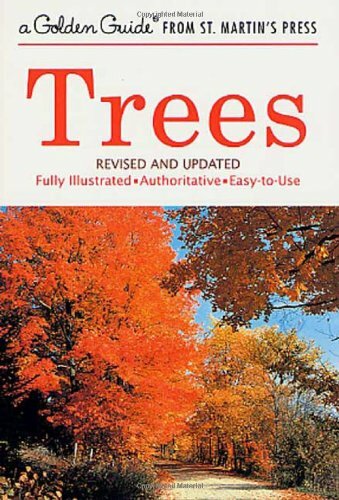 You can go with your kids on a nature walk to collect real parts of a tree to use in their book. 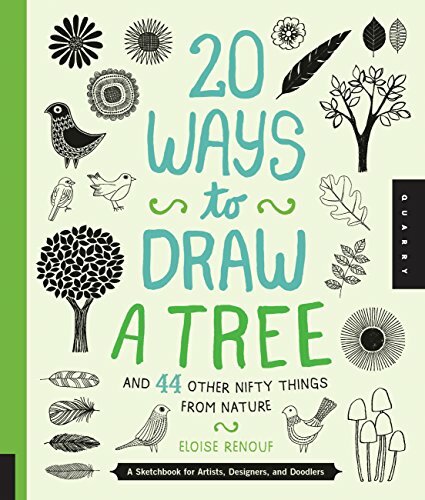 This is a fun activity that adds lots of meaning to work with parts of a tree. 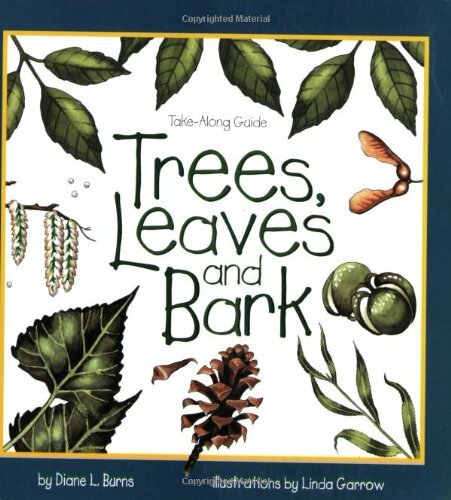 Help your kids appreciate parts of God’s creation. 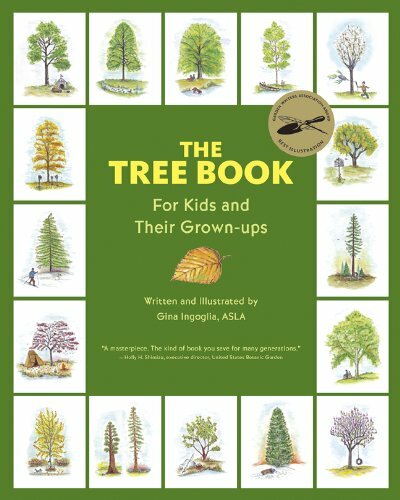 Head over to Living Montessori Now to learn how to make a tree book using real parts of a tree. 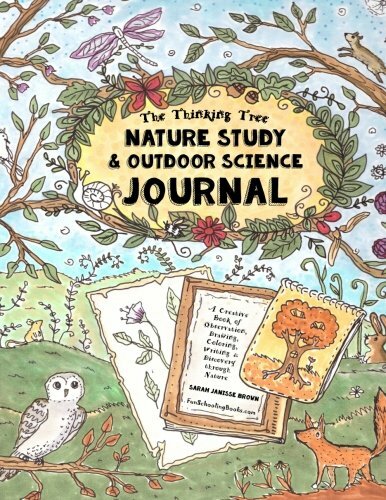 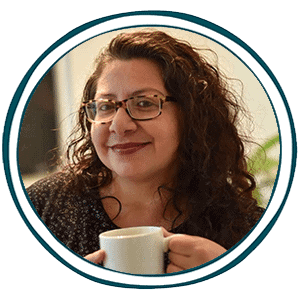 Click here for this nature study help.